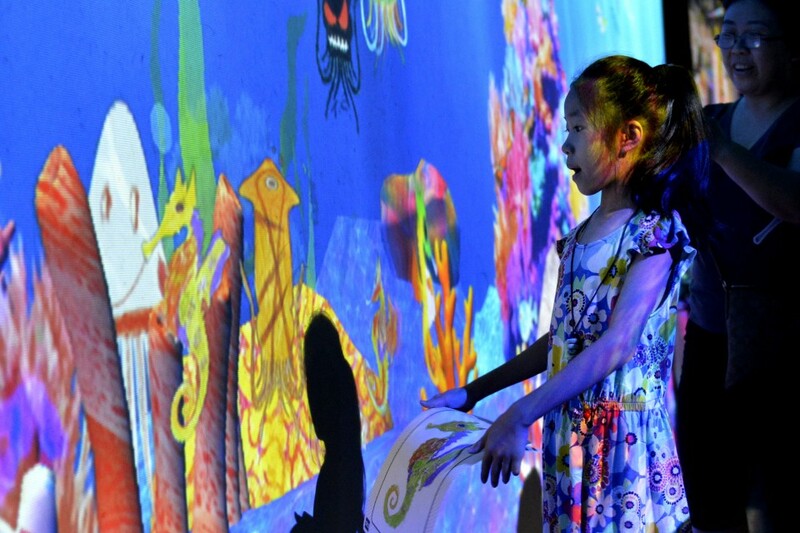 Cutting edge digital technology has been combined with art, allowing people to see their drawings come to life at the exhibition. 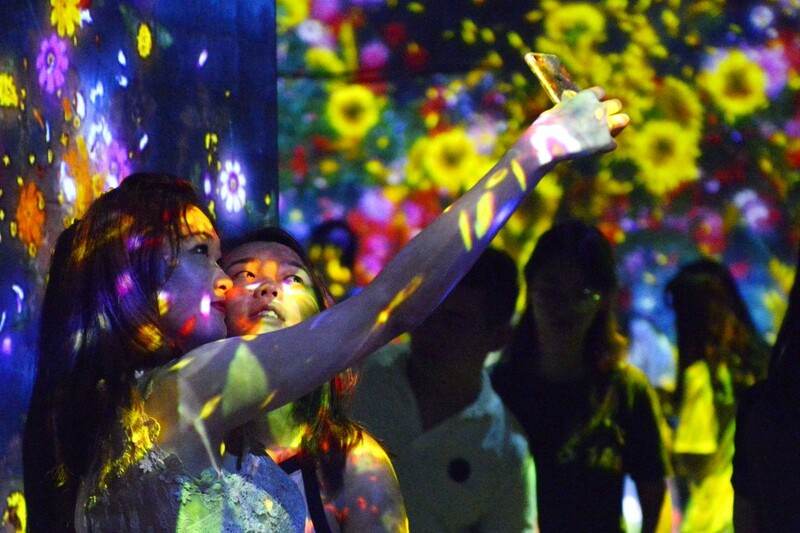 The event, which began on May 20, is being run by Team Lab, and allows visitors to create pictures, and see them put on to a screen and turned into an animated sequence. 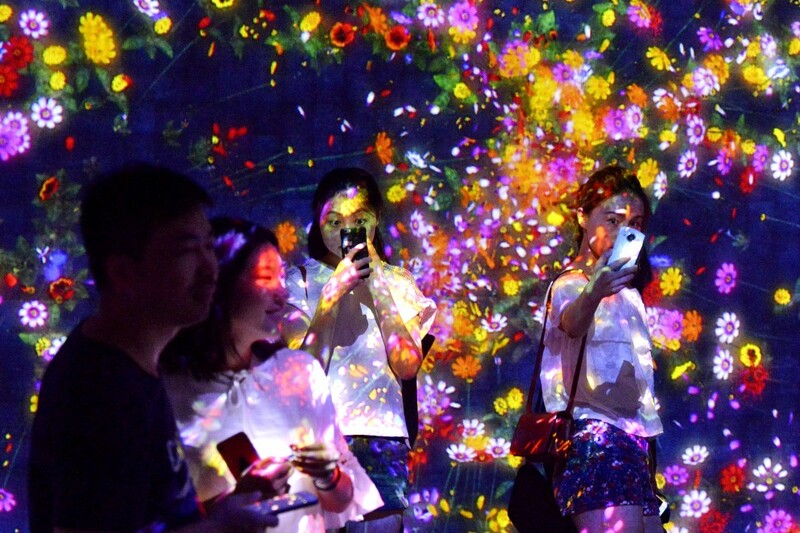 Up to 3,000 people per day have been visiting the exposition in Beijing's 798 Art Zone district, with around 160,000 having already attended. 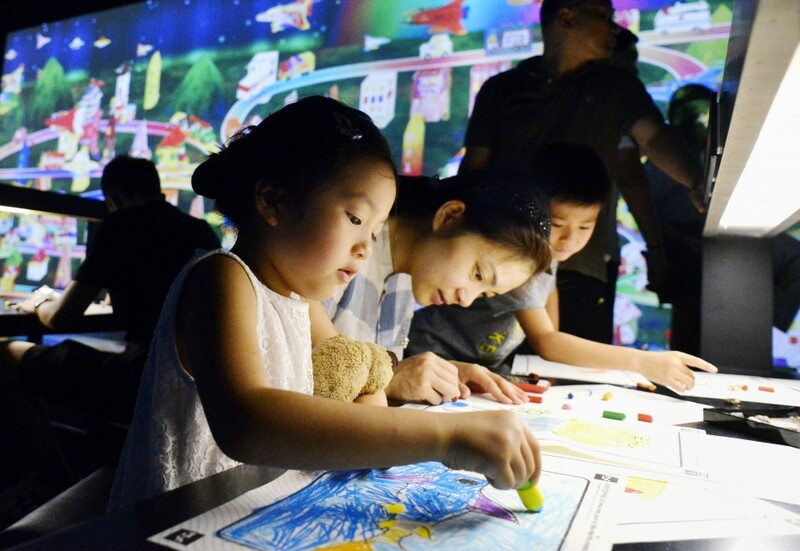 The exhibition, entitled "Mirai no Yuenchi," or Amusement Park of the Future, is being held until Oct. 10. 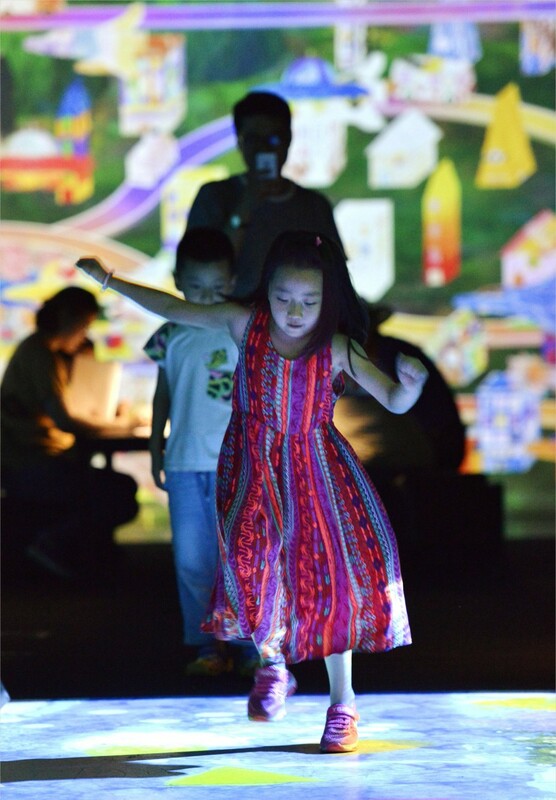 As well as seeing their drawings come to life, visitors can create sounds by stepping on shapes projected onto the floor. 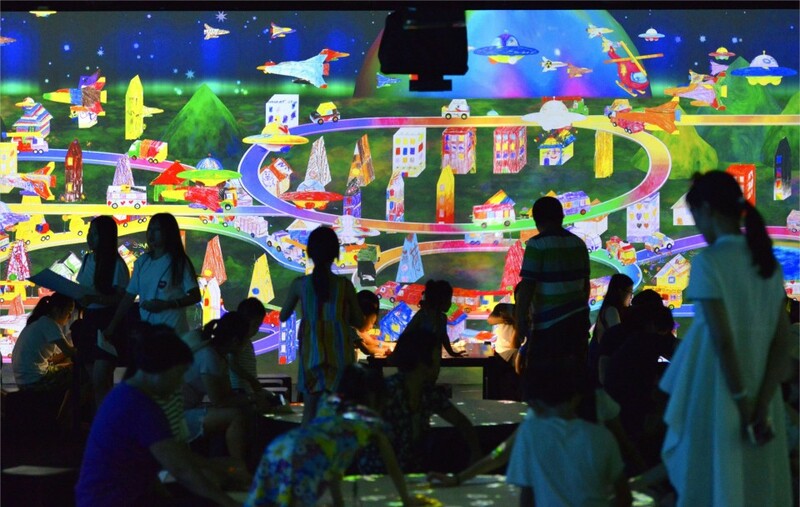 The coloured squares and triangles on the floor also allow visitors to created animated water ripples.